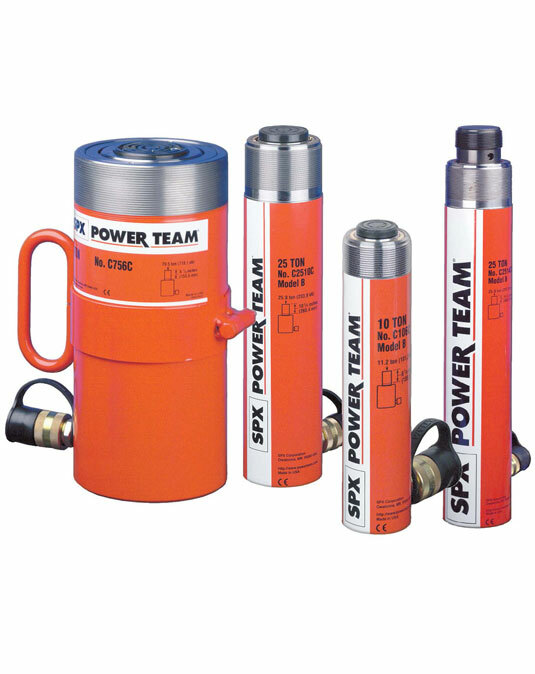 Rugged and high quality general purpose cylinder used for lifting and pressing. Rugged, high quality cylinder used for lifting and pressing. Aluminium bronze bearing reduces wear caused by off-centre loads. A 3/8″ NPTF female half coupler is standard.